Last night’s sunset. 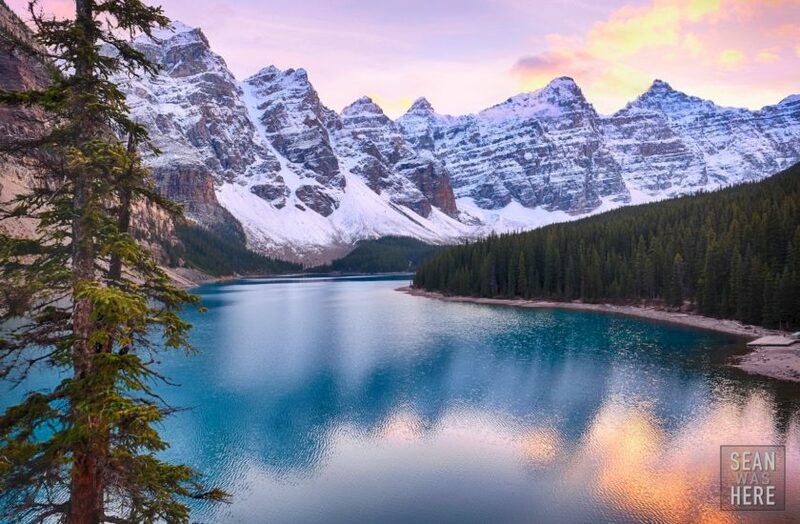 Moraine Lake, Alberta. The Turquoise water here is unreal. Canada is so beautiful (and cold)!